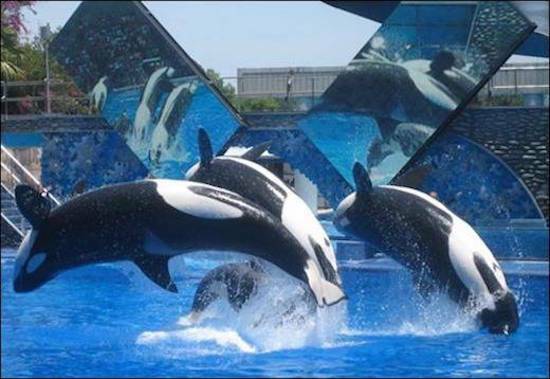 SeaWorld and HSUS are appearing on national news calling their new $50 million partnership a win-win situation. Maybe for them...but not for any wild animals these organizations claim to care about. Is it just us at Friends of Animals or are any of you scratching your heads as to why SeaWorld and one of its biggest critics, the Humane Society of the United States, are now patting each other on the back since the park announced it would end its orca breeding program and phase out theatrical shows. Smells like they have become partners in crime—the crime being that not only are the 29 orcas at SeaWorld facilities still not going to be able to swim 100 miles a day like they would in the wild and likely die much sooner than they should, they are now going to be subject to birth control and it’s negative side effects just like America’s wild horses. HSUS celebrates that “the use of birth control technologies continues to advance, with elephants, brown bears, kangaroos, and even koalas getting the treatment.” Unfortunately for orcas, it sounds like they will be part of HSUS’ next experiment. Peeling the onion back, remember HSUS holds the registration for the fertility control drug PZP. All of this does not bode well for orcas since HSUS has already proven that it chooses to ignore the negative side effects of PZP on wild horses. When the Humane Society obtained ESA registration for PZP in 2012, the organization never provided evidence that PZP doesn’t have negative side effects…it just provided information about the efficacy of PZP and actually requested waivers for most of the studies ordinarily required from an applicant seeking pesticide registration—including a toxicity study, ecological effects and environmental fate guideline study. The majority of research submitted by HSUS was published by the late Dr. Jay Kirkpatrick, a veterinarian who manufactures PZP(big conflict of interest there), and did not consider the biological, social and behavioral effects the drug can have on wild horses. 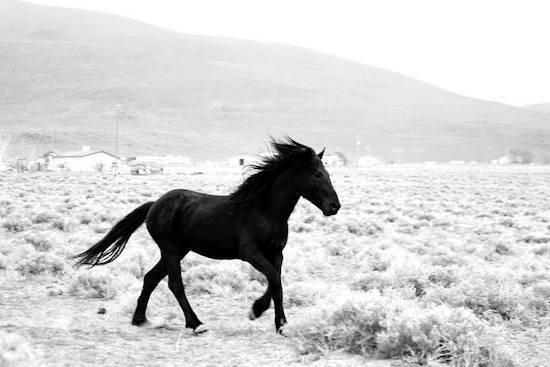 Recent research included in FoA’s petition to yank the registration of PZP has demonstrated repeated applications of PZP can cause physical damage to treated mares; it is not completely reversible; it can increase mortality in foals post-PZP effectiveness; and it interferes with herd cohesion, which is critical to the overall health of wild horses. In addition, preventing mares from producing foals can create a genetic bottleneck that may ultimately extinguish the species as a whole.